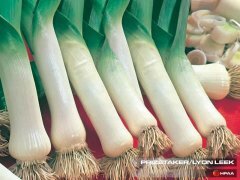 The leek is a vegetable that belongs, along with onion and garlic, to the genus Allium, currently placed in family Amaryllidaceae, subfamily Allioideae. 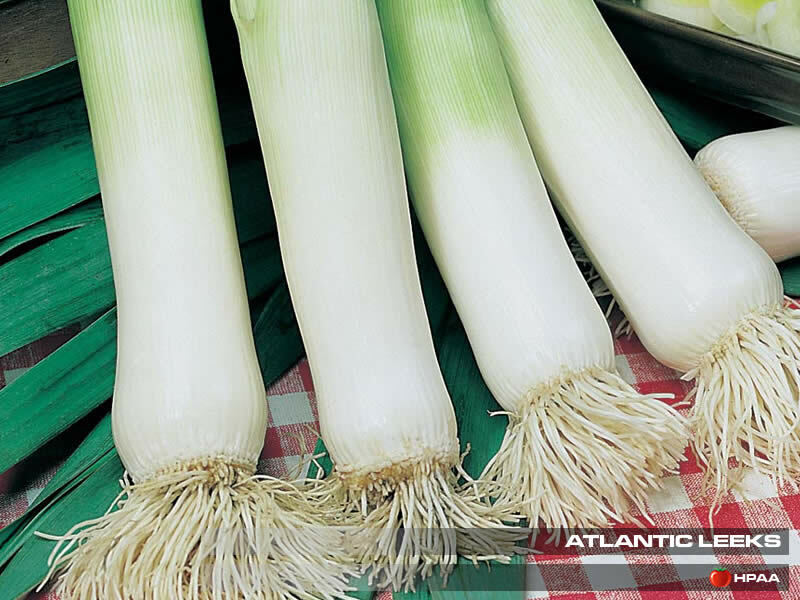 Historically many scientific names were used for leeks, which are now treated as cultivars of Allium ampeloprasum. 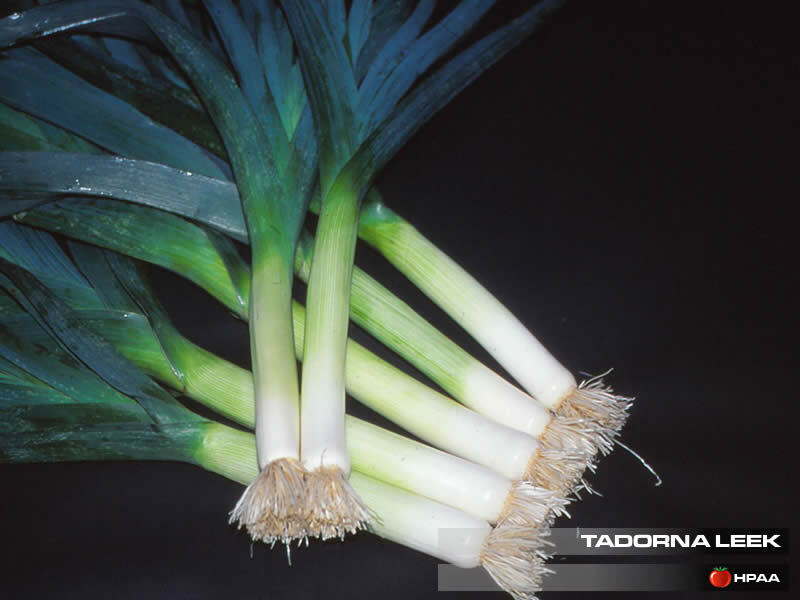 The edible part of the leek plant is a bundle of leaf sheaths that is sometimes erroneously called a stem or stalk. 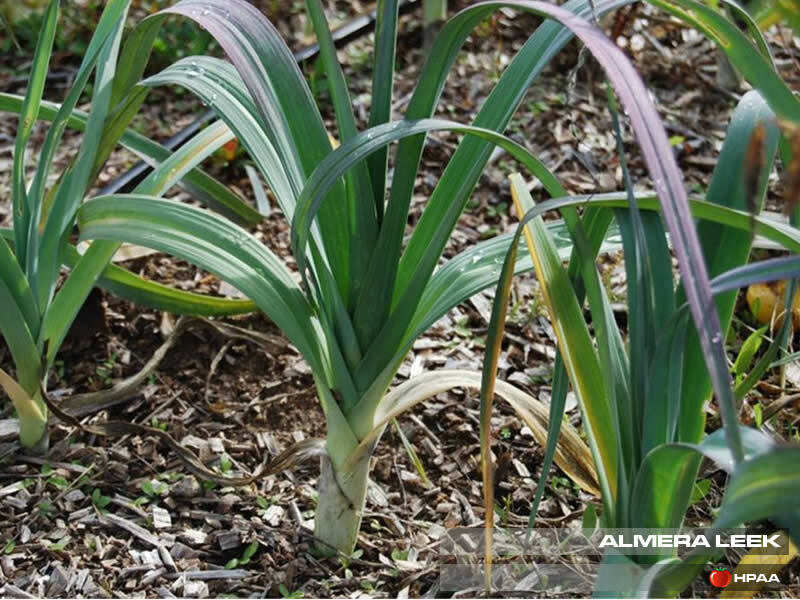 Sown outdoors early spring this versatile produce can be harvested young in early autumn and goes right round till March to has a long life in the ground and enables growers to have supplies all over winter. Pumpkins and virtually all Winter Squashes can be grown in the same way, just take caeful note whether they are bushing or trailing habit, as trailing varieties can be quite space hungry! Sow indoors in modules during january and February one seed per module. Sow outdoor seeds 2.5cm (1in) deep. Row spacing 30-38cm (12-15in) apart. The seed bed should be well manured the autumn before as they need deep, well-drained enriched soil to do their best. 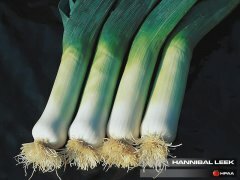 Leeks are ready to transplant in June when they are about 20cm (8in) high and the thickness of a pencil. Water well the day before lifting and transplanting. Prepare the plants by trimming off the root tips. Make 15cm (6in) deep holes, 15cm (6in) apart in rows 30cm (12in) apart and drop a plant into each hole. Fill the hole with water to settle the roots. You don’t need to backfill the hole with soil, just let the water settle the soil around the roots. If you have a lot of plants, try dropping two or three into each planting hole. 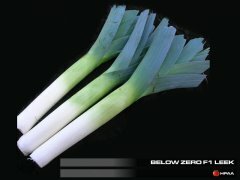 You'll get smaller leeks but the overall yield should be the same. 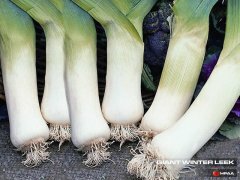 To increase the length of white stem it can be blanched by gently drawing up dry soil around the stem in stages, but try not to allow soil to fall between the leaves or you will get gritty leeks. 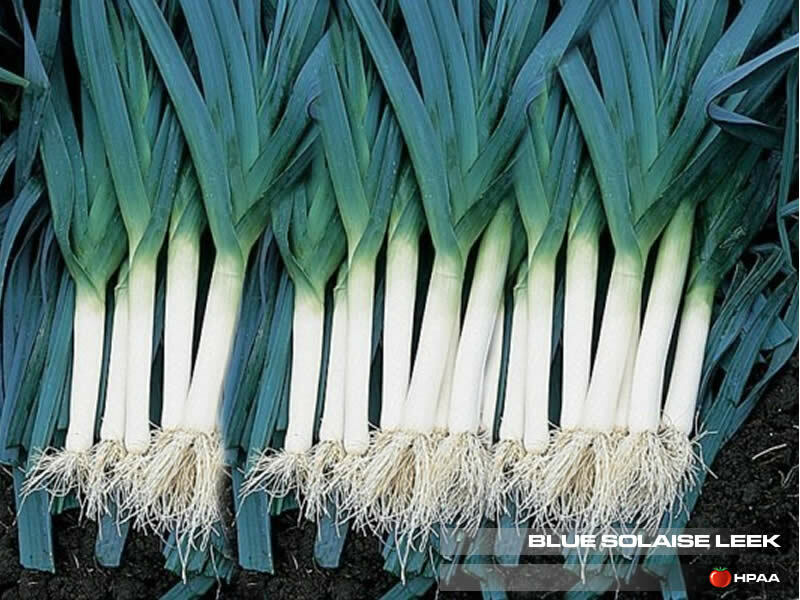 Water during long, dry spells and weed regularly as leeks hate to be surrounded by weeds. When you have the made the hole with your dibber, before you remove the dibber from the soil just compress the soil around the dibber slightly and place your hand around the dibber to keep the soil in place so it doesn't fill the hole in as the dibber is removed. 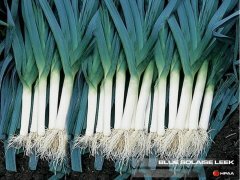 To get your leeks of to a flying start, drop 2 or 3 chicken manure pellets into each hole before you pop the leek in. I always net mine till well established as birds love to tug at them or eat the green tops. Leeks may be pulled anytime after they are as big around as your thumb. 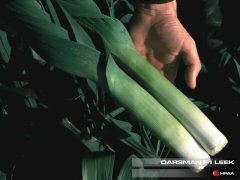 If you have good loose soils, leeks may be easily pulled by hand, grasping each one down near the base and tugging gently. In a clay or heavy soil, try loosening the soil under them first with a garden fork or trowel to made the job easier. 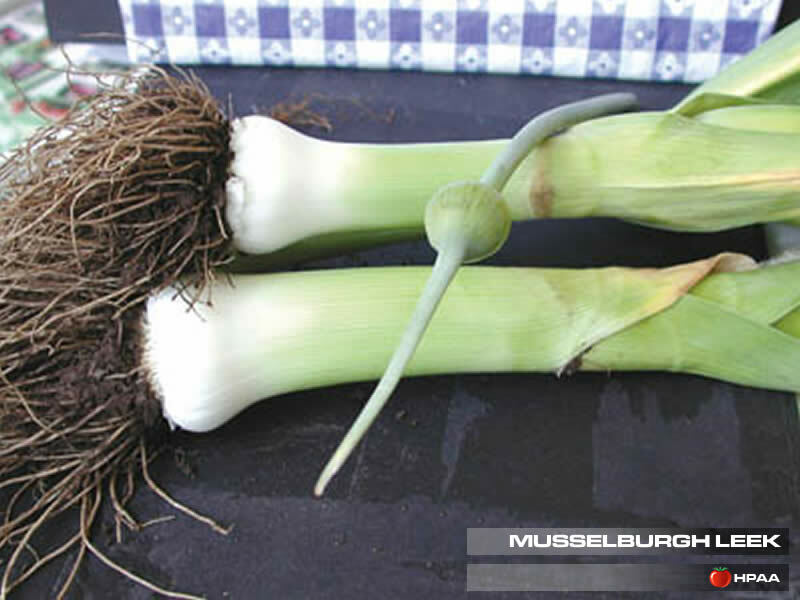 As you dig or pull them, you may find a few that have started to grow a new leek inside or just beside the old one. That lateral growth is a means of multiplying and it is best to pull and discard those. They will likely be too small for this year and won’t get large enough to over-winter well in the ground. 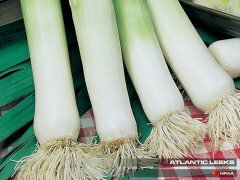 Once your leeks are harvested, you may rinse off the dirt from the roots, but do not trim the roots. Trim the tops to just where the leaves start to become tough. 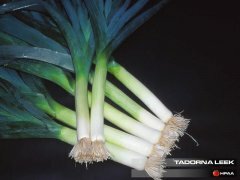 If you are going to refrigerate a few, you should trim the roots and tops; they will keep nicely for about a month. An autumn type cropping from mid July to September. Long slender stems/mid green semi-upright leaves. Very good frost tolerance for winter cropping well into the new year. 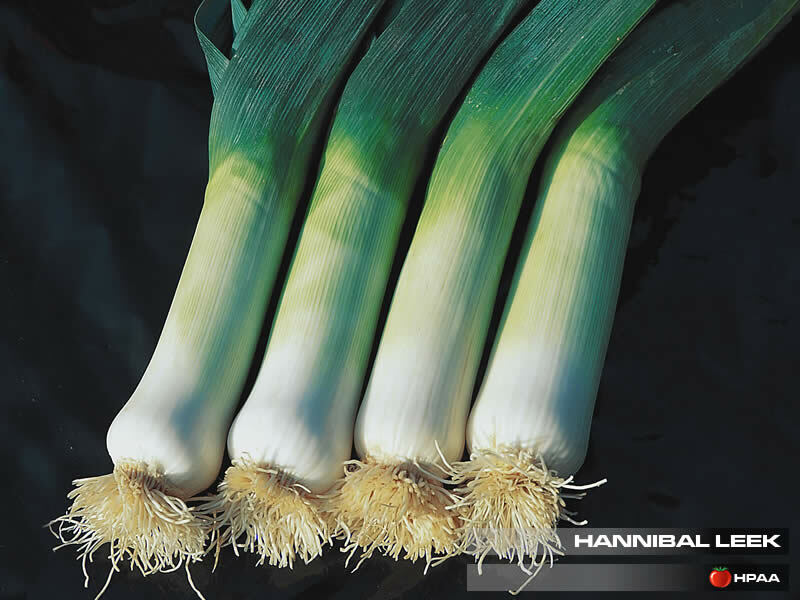 British breeding has combined the vigour of an F1 Hybrid with extreme cold tolerance to produce quality leeks which will withstand the harshest of weathers. 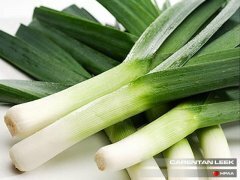 Dark leaves, pure white stems with no bulbing, long standing ability and bolting and rust tolerant. A traditional French variety with deep blue-purple leaves. Superb flavour and very hardy. Large thick stems with blue-green foliage. Crops late October to Early January. 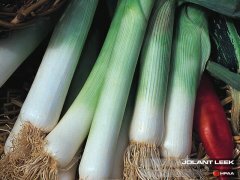 Fast growing variety for summer and autumn cropping. Very early variety with a mild flavour. 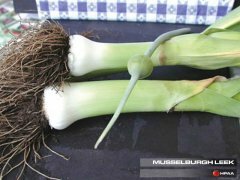 Use for mini-veg or grow on to harvest form August onwards. 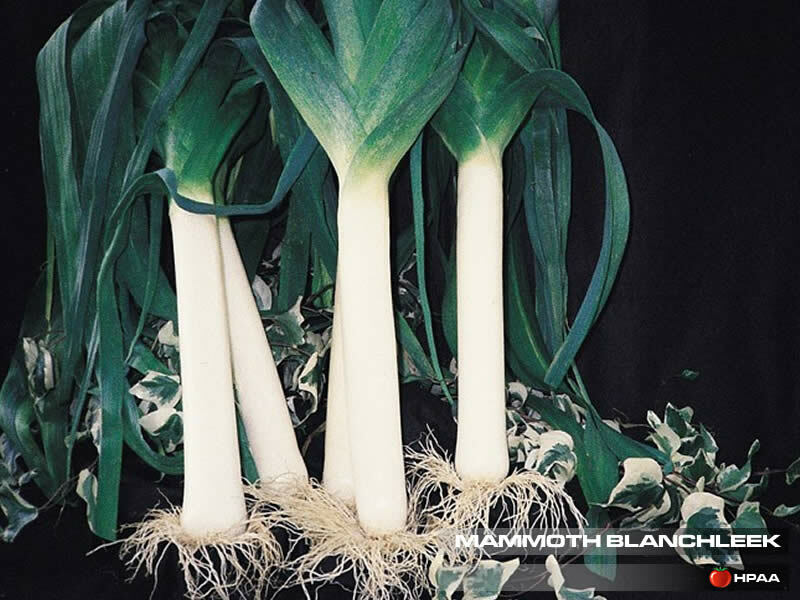 Grows vigorously and gives a high-density stem. 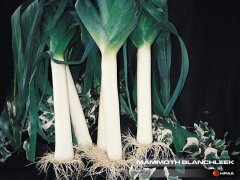 Excellent late variety with heavy thick stems. Will stand in the ground for a long time. 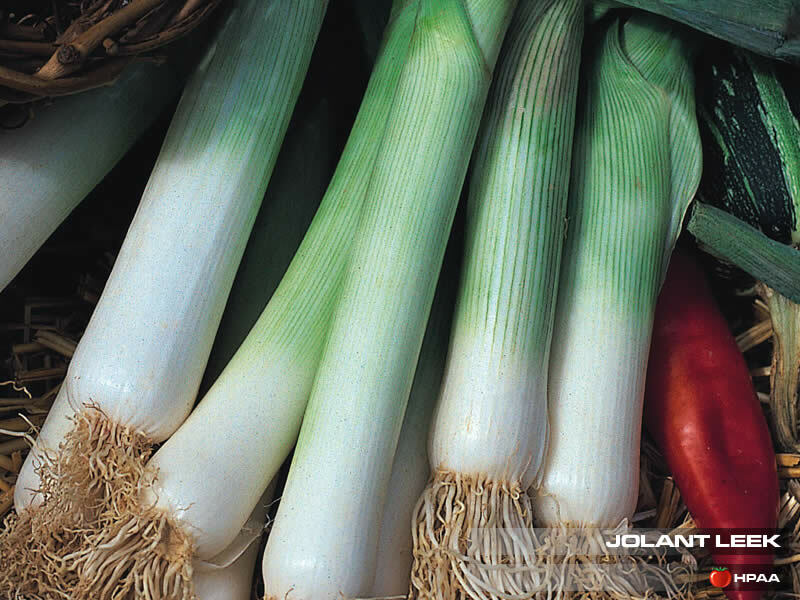 A superior exhibition variety with extra long white blanch and thick, broad flag. Sow mid-January to early March at 15°C.Do not overwater seedlings as this may cause damping off. Harden off and plant out from early May. Most popular variety/strong growing habit. Very winter hardy, thick stems. Ready from December onwards. 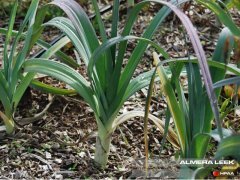 Medium to dark flag leaf, the plants remain virtually free from bolting even when direct drilled. Second early to mid season maturity slot. Shows good resistant to bolting. Uniform habit produces long thick white stems. As the name implies is ideal for the show bench. Matures from early autumn onwards. A true exhibition variety producing very large, heavy leeks. 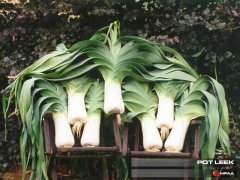 Medium length, very upright habit and extremely winter hardy. Crops from December to March. Long strong shaft without bulbing. Dark green erect foliage.